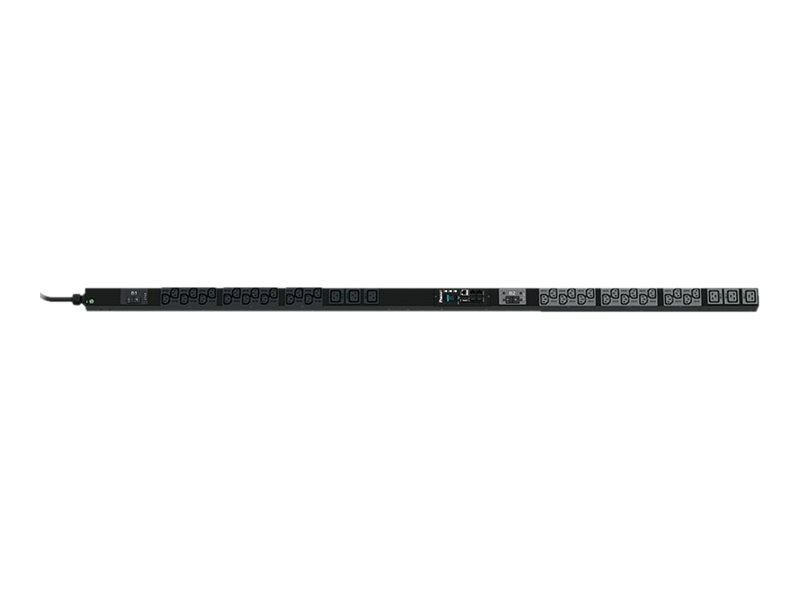 Rack PDUs that have the ability for outlet level (and aggregate) power monitoring and outlet level switching capabilities for individual outlets or a group of outlets. Power monitoring at the individual outlet level provides actionable management data on the power consumption of each connected IT device enabling the redeployment or decommissioning of individual servers to reclaim available or under-utilized power capacity. Ideal for remote power reset, and cabinet power on sequencing and restrict unauthorized use of individual outlets.